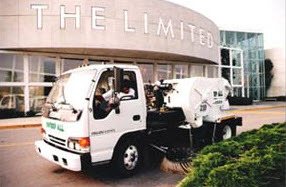 1-800-SWEEPER Partner Directory Sweep All, Inc.
Family owned and operated since 1991, Sweep All, Inc. offers street sweeping and parking lot sweeping service for municipalities, HOA’s, property managers, and contractors in the Louisville, Kentucky area. With a fleet of 34 exceptionally well maintained sweepers manned by professionally trained drivers, Sweep All has the equipment and manpower to make short work of all your sweeping needs. 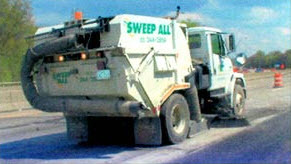 Sweep All is a member of the North American Power Sweeping Association (NAPSA) and a founding member of the World Sweeping Association. 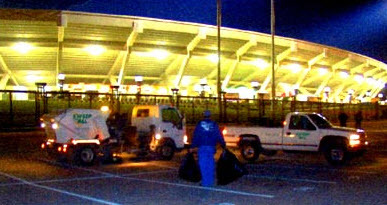 From one-time cleanups and an emergency sweeps to regularly scheduled service, Sweep All, Inc. has the equipment and skilled personnel to both your street sweeping and parking lot sweeping service needs–24 hours a day, 365 days a year.